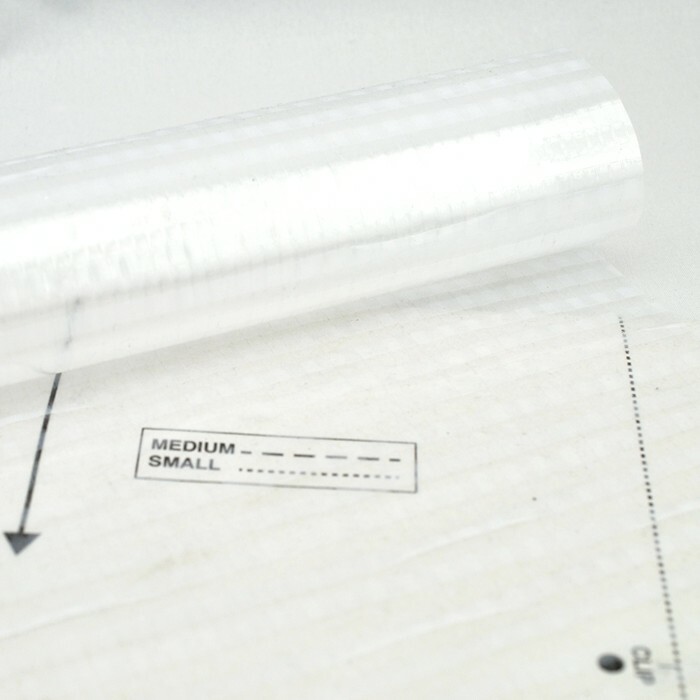 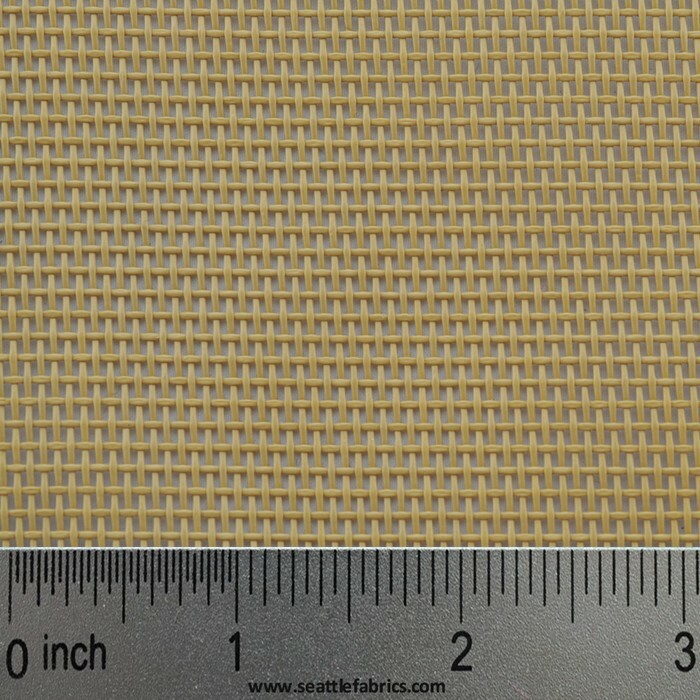 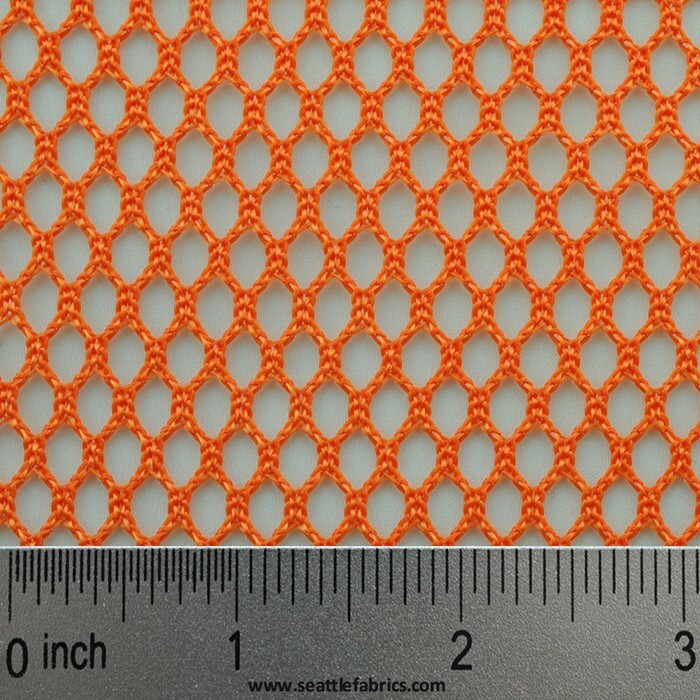 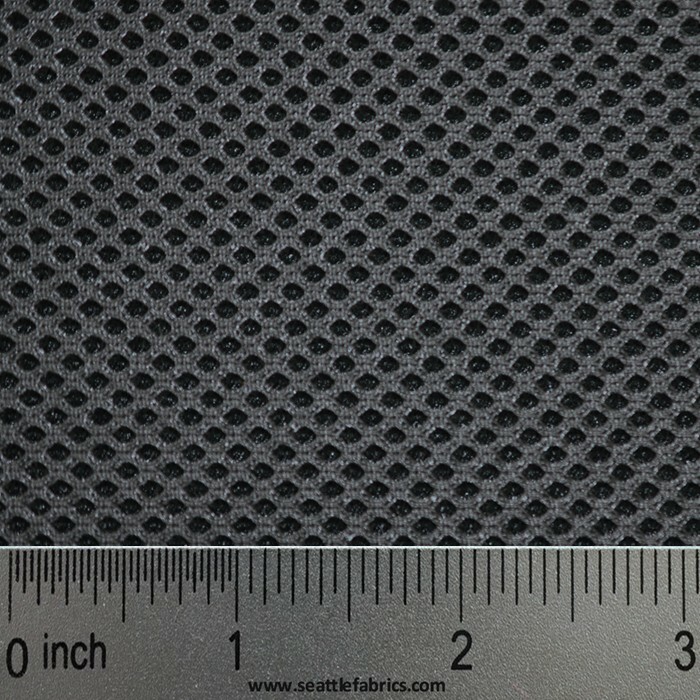 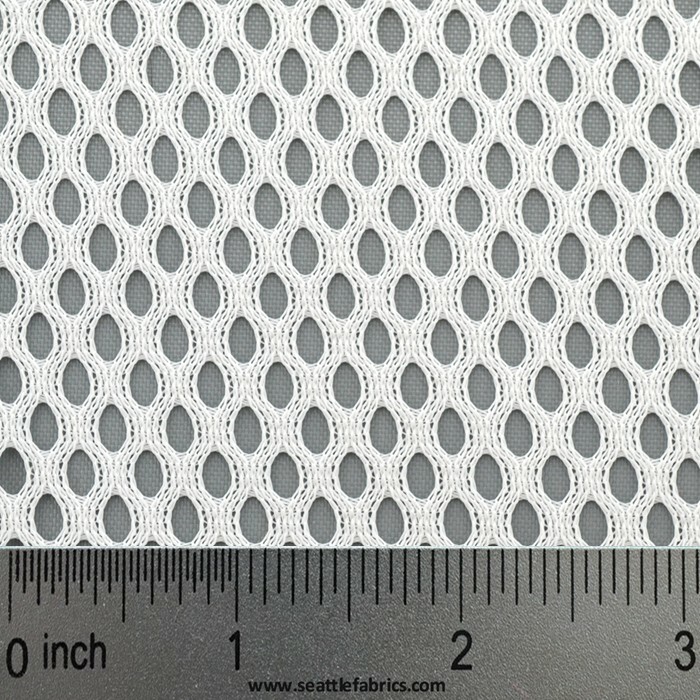 60" Athletic Mesh is a soft polyester mesh. 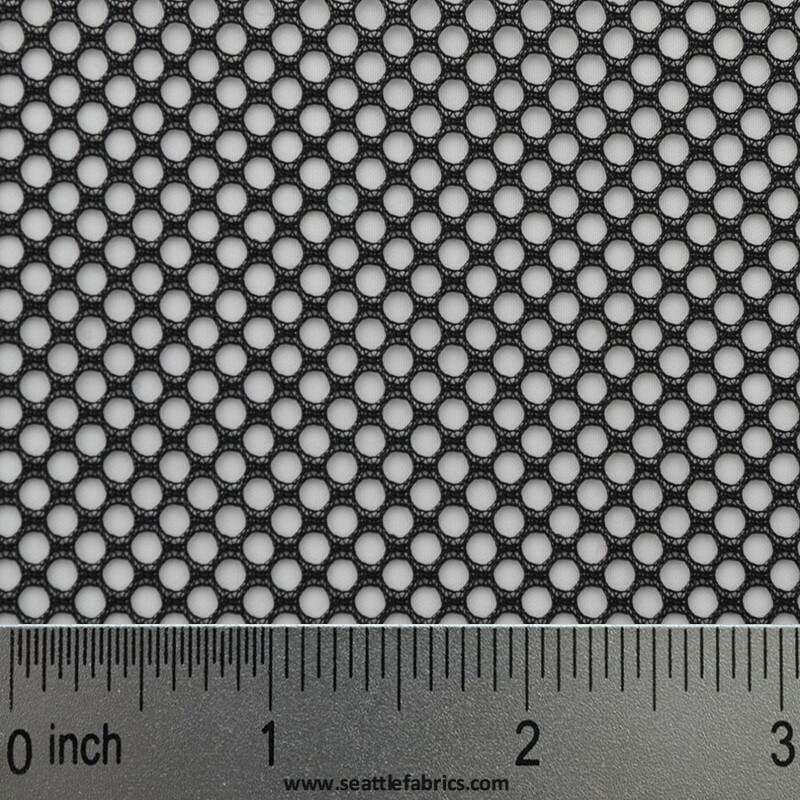 3/16" oblong holes. 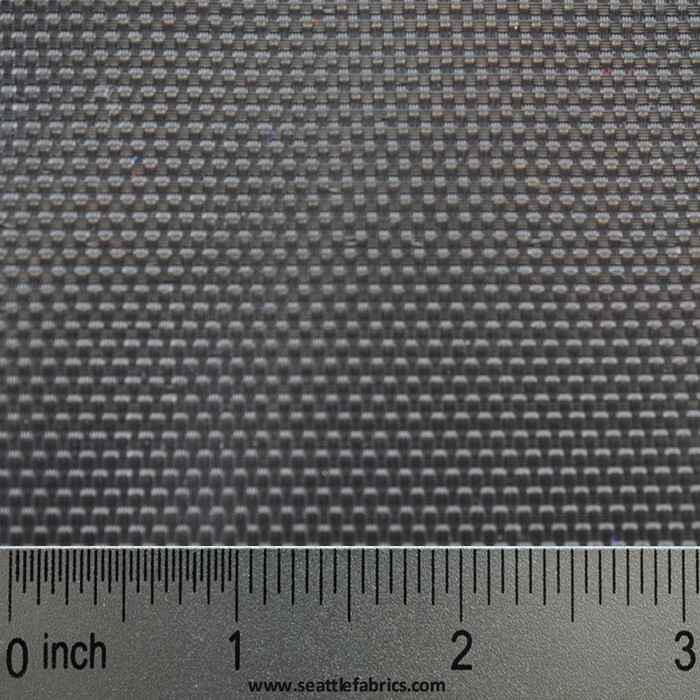 Uses: Lining Ultrex and Gortex or making laundry bags or stuff sacks.